Stallman and the awards committee also gave special acknowledgment to the work of Adrian Hands, who passed away on February 3rd of this year. 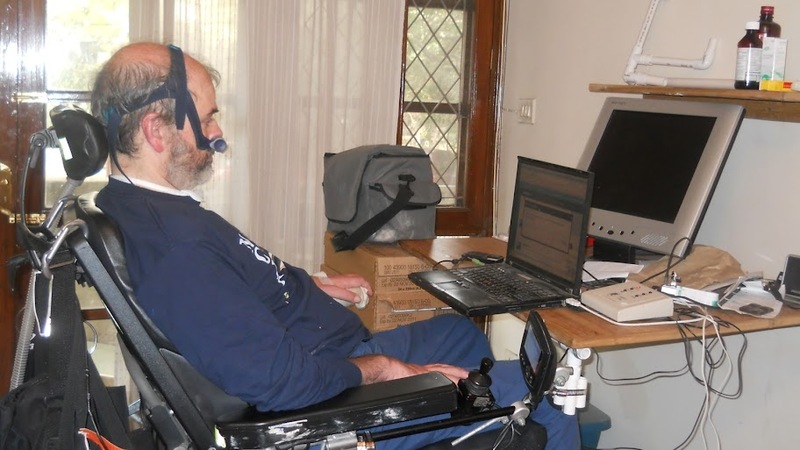 Adrian suffered from ALS, and was unable to use a keyboard — but using a Morse code device and deep dedication, he spent some of the last days of his life writing code to improve the usability of GNOME for himself and others. This entry was posted in FreeBSD, Linux, Network, Programming, Software and tagged Adrian Hands, ALS, coder, developer, Free Software Awards, FSF, GNOME, model, open source, OSS, Programmer. Bookmark the permalink.